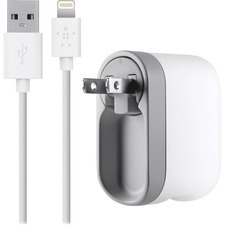 Charge your iPhone 5, iPad mini, or iPad (4th generation) at home or while traveling even at crowded or hard-to-reach outlets with the Swivel Charger and Lightning ChargeSync Cable. 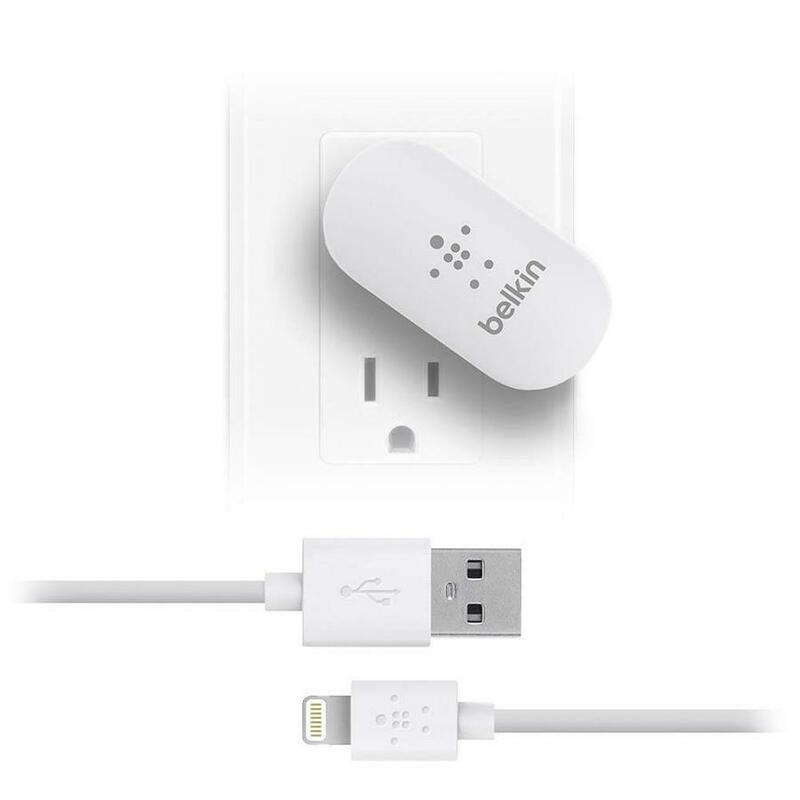 Innovative design allows the charger to rotate 90 degrees to accommodate crowded outlets and make room for other plugs. Folding prongs make it simple to stick in a bag for charging on the go. USB 2.0 Port is universal so you can still charge your legacy Apple devices (iPhone 4S, iPhone 4, iPhone 3GS, iPad, iPad 2, iPad (3rd gen), iPod touch (5th gen and earlier) and more with a 30-pin cable or other devices that use a Micro-USB cable. 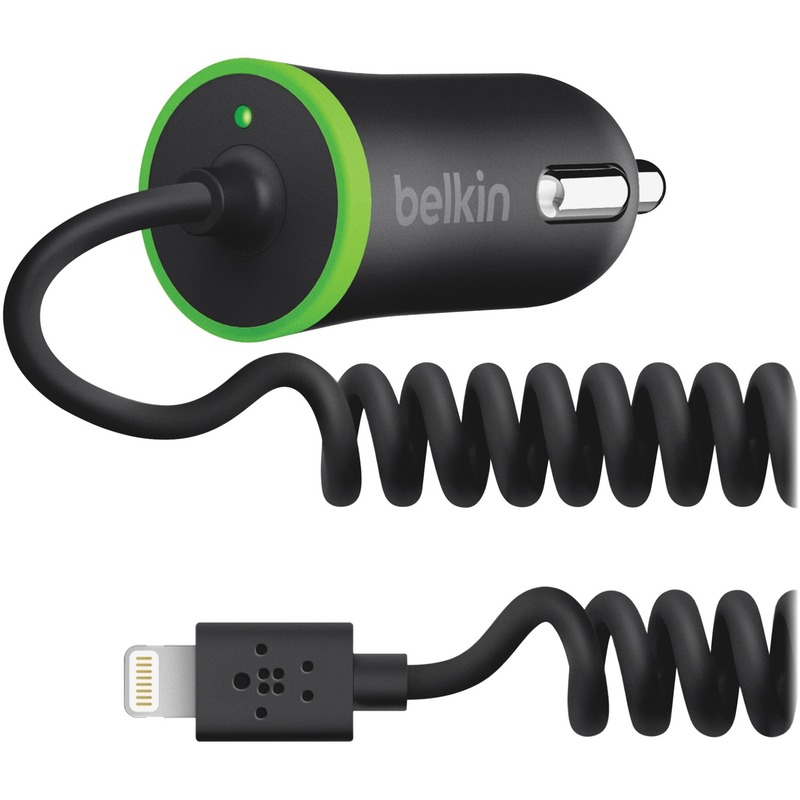 Charger comes with a 4' Lightning-to-USB cable so you can charge your devices at the fastest possible speed. The durable Lightning connector is reversible, which makes plugging it in easier than ever. Because Lightning cable is removable, it can be used anywhere. Plug it into your laptop to charge and sync, or use your own car charger to charge on the road.